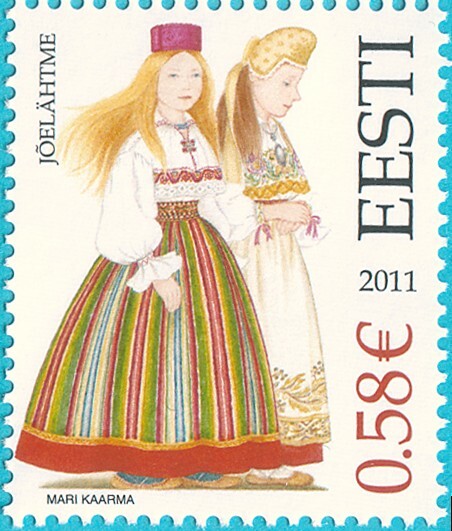 * - The website contains all Estonian stamps since 1991, that is all stamps from the post-occupation time. Only recently issued stamps can be missing and also my collection do not contain reprints. Used materials. Feedback: . Total: 737 stamps = 2,708.45 EEK + 149.66 EUR + 80.70 SUR = 1,370.75 std. letters.